Bittersweet Enchantment: Sweet Venom by Tera Lynn Childs: FREE! Sweet Shadows (Medusa Girls #2) by Tera Lynn Childs has just recently been released. 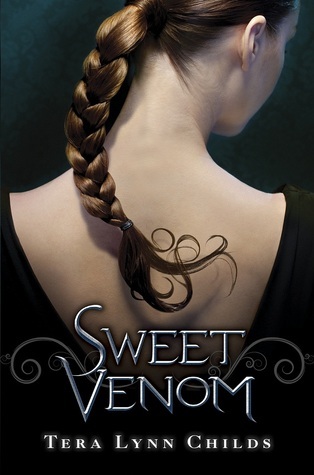 Katherine Tegen Books (a imprint of HarperCollins) has lowed the price of the 1st book Sweet Venom to FREE! Now that an awesome deal! If you have not read this series then now is your chance to download your free copy. 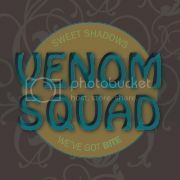 I myself adored Sweet Venom! I am not sure how long this deal with last but I would so take advantage of this great offer. I just ordered Sweet Shadows and I can't want to read what happens next. Been dying to read Sweet Venom! Thanks so much for sharing!